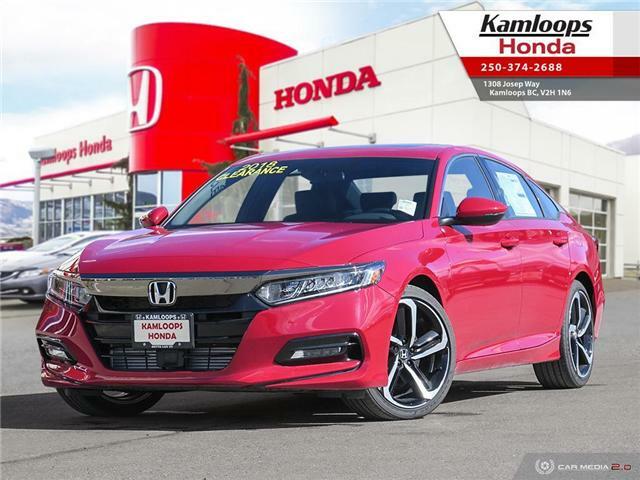 2018 Honda Accord 2.0 Sport, Priced to Sell! 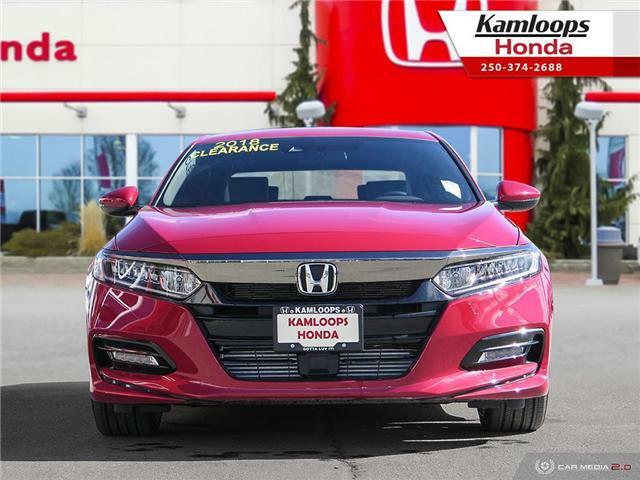 Heated seats, Honda Sensing Features, and So Much More! !